Beliefs: We believe that anime is a medium that provides meaningful, relatable stories. We want to encourage people to be kind, to be smart, and to work hard. We want our events and services to make people happy and enable them to fulfill their potential. 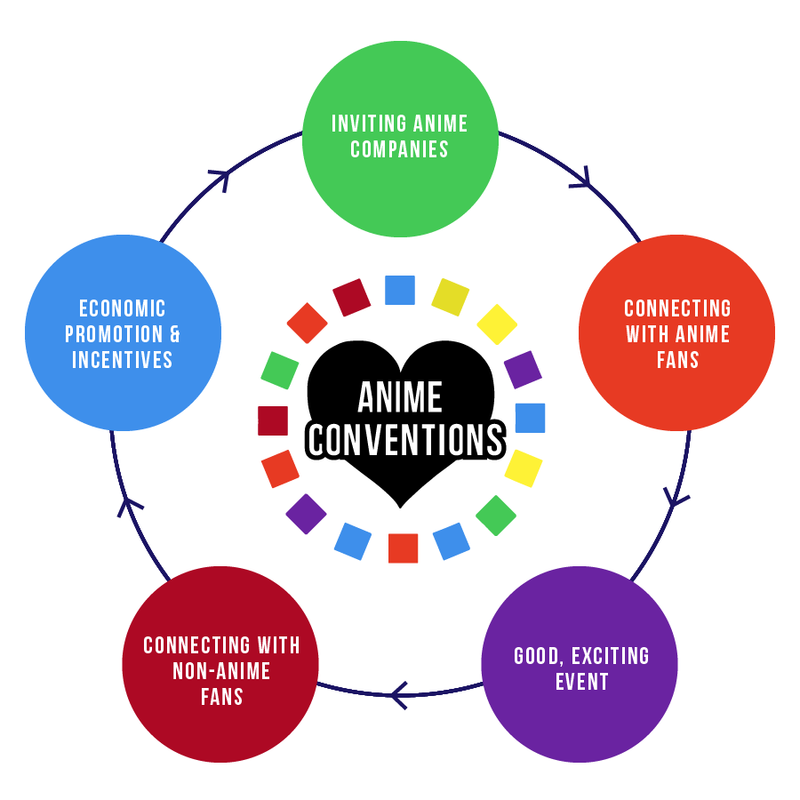 AnimeCon.org's conventions are part of the circle of anime promotion overseas. Inviting amazing Japanese companies to participate encourages anime fans to attend, builds a strong community, and helps us invite more non-anime fans into the fandom of anime. This allows companies to connect with new customers, driving revenue and economic promotion.